Since it’s the end of April – can someone please let the weather know? 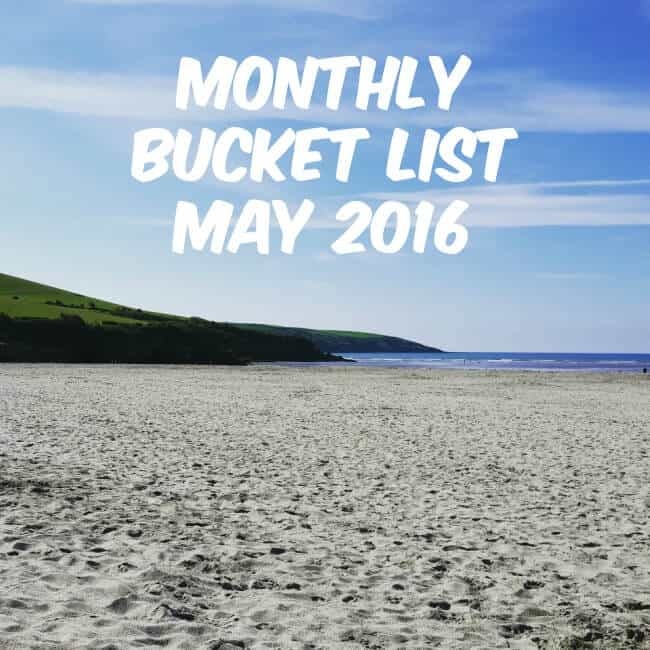 – it’s time for my next Monthly Bucket List, my monthly goal setting and looking back over the previous month to see how I’ve done. 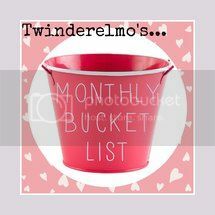 I am so pleased that Beth at Twinderelmo started the Monthly Bucket List linky, as it has helped me keep so much more organised and I now have a record to look back on of my blog’s growth – a bit like a bloggy baby book ha. At the end of last month there had been 119,539 site views on my blog, there have now been 131,403 views to my blog since I started it in January 2015. My Twitter was at 12516 followers and now I have 13357. Youtube – I had 229 subscribers, and I now have 259 subscribers. 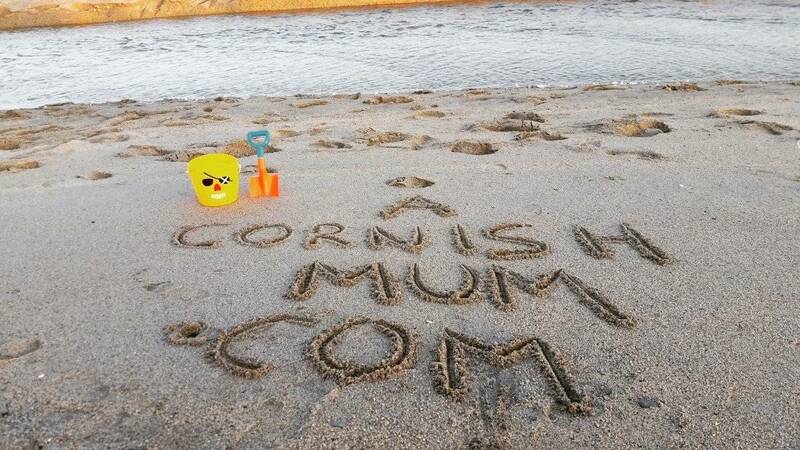 I had a fantastic birthday, Si booked the day off and we went to Looe and Downderry beach just the two of us for a ‘date day’. 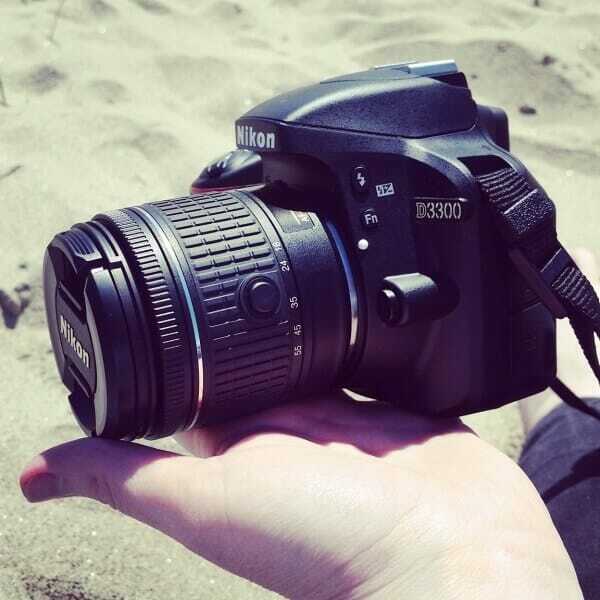 I was also spoilt with a new camera (Nikon D3300) and just had a perfect day. Complete fail, but considering how I got on with my pitch (see below) I’m okay with that. In my 15 months of blogging I have never before pitched to a company, without them being the ones to contact me first, so was slightly nervous. 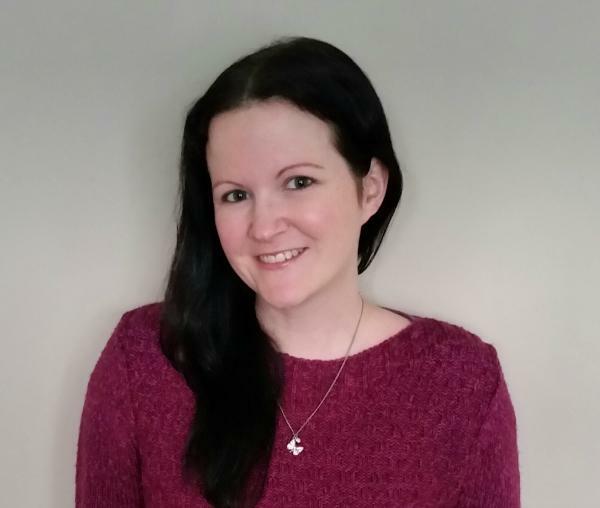 However I pitched to Slimming World about working with them and them helping me to finally lose the weight I’ve been banging on about in posts like 47 Reasons and they said… Yes! I’m feeling a lot braver about pitching in future and so pleased that I did. I’ll let you all know how I’m getting on with my weight loss in fortnightly updates in future. 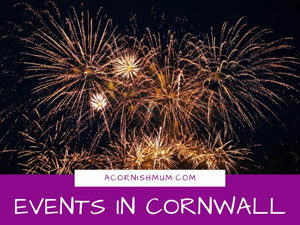 Have Fun at the Blog Event – It is rare for there to be any sort of blogging event down here, but next weekend there is one on near Plymouth, and along with some lovely bloggers I have already met, I get to meet lots of new ones, including two of my faves Hayleigh from Budget Food Mummy and Jess of Mrs Puddleducky. Practice a lot more with my new camera – It is taking a bit of getting used to, but so far I am loving having a DSLR camera and I’m even trying to use it without the ‘auto’ setting turned on, so I’m planning to try and practice a lot more. 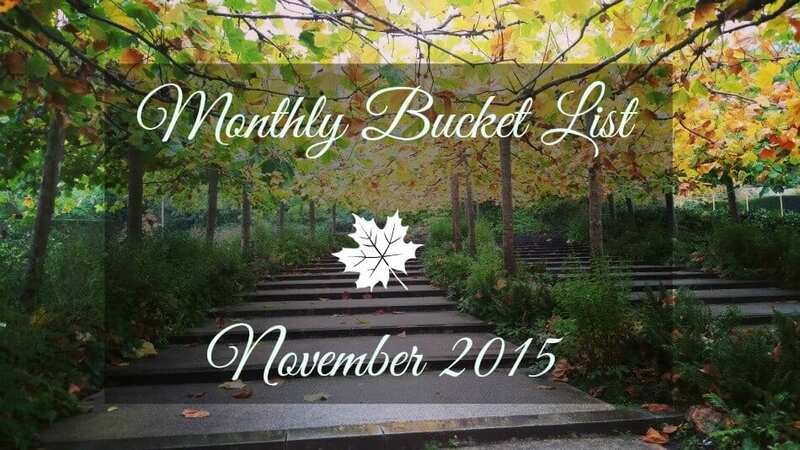 Hopefully I can show you a favourite I take in the next bucket list. Run at least twice a week all month – Along with changing my diet, I want to up my exercise and get my fitness back. I hope you’ve all had a great month and have an even better May. 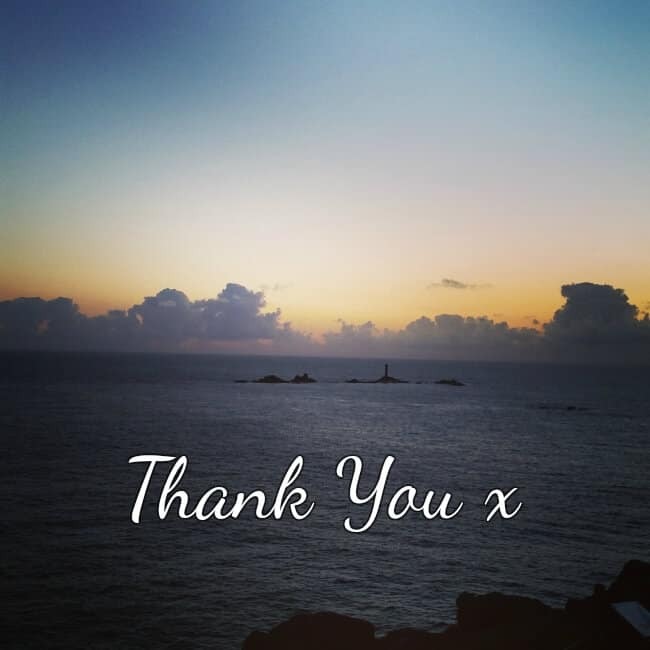 Thank You - Brilliance in Blogging Awards Shortlist! I love seeing your blog updates each month, you’re just doing so well, it’s really inspirational. Good luck with the running, you’ll soon be loving it I’m sure! WOW! That is a mega social media following. Well done. Wishing you a happy holiday and he best of luck with the month ahead. Looks like there’s a few things to look forward to this month. What a great increase on your stats! You honestly would think you’d been blogging for years and years! Glad you had a lovely birthday and what a wonderful gift, well done Si! You’re doing so awesome already with SW I think it’s going to be a massive success. Give me a shout if you need any recipes. 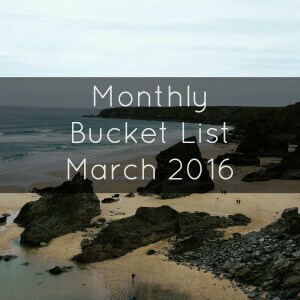 Enjoy the blog meet up and eeeeep for Butlins, going to be so fab. Have to have an evening round out on FB messenger! He is pretty epic at gift choosing! :) As for slimming world I’ve bought huge gammon for this week ha ;) Still gutted we’re going to different Butlins locations, but definitely next time and will definitely message you! Thanks lovely, I was brave and it’s definitely helping! Thank you, Slimming World is amazing by the way I’d definitely recommend it so far!